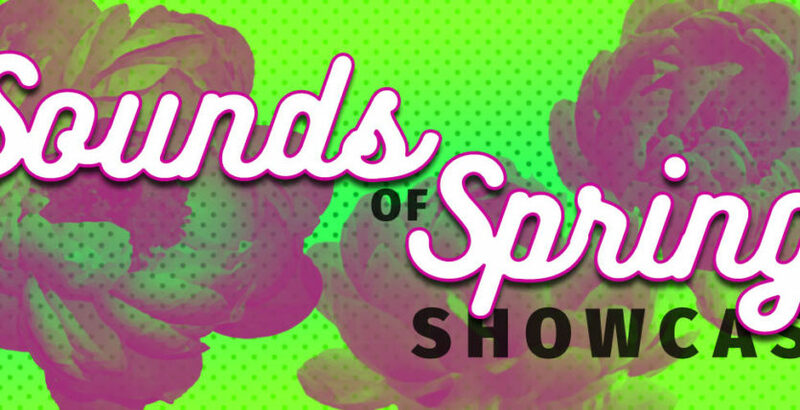 HomeAdd Your Performance to our 4th Annual Sounds of Spring! What: Vocal, Instrumental, Drama & Dance showcase starring the students of Naples Performing Arts Center! How: If you are an NPAC student and are interested in participating you can register for the Sounds of Spring Showcase Here. Once registered, you can work with your instructor on the song/piece you choose to showcase. Students need to arrive at 12:30PM.